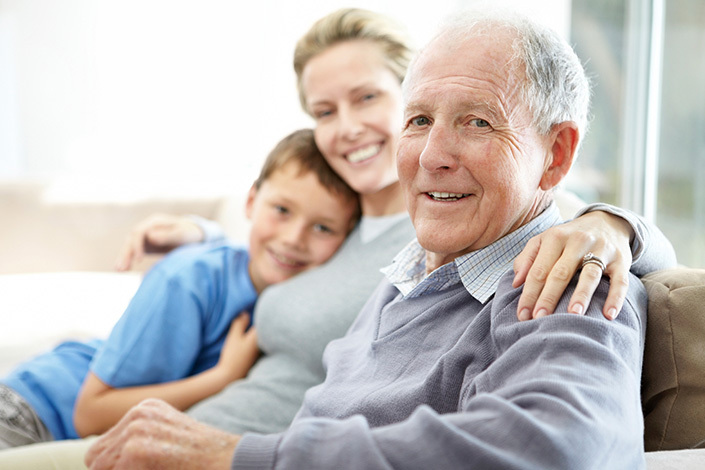 All About Care® employs the highest quality Caregivers in order to provide the best non-medical home health personal assistance and companion care. Our mission is to provide our clients with excellent non-medical services for comfort, dignity, independence and safety in their home. 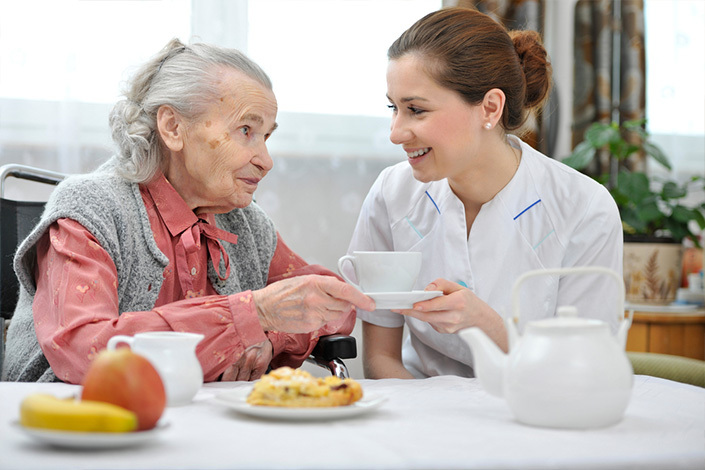 Some of our services include: Medication reminders, transportation, light meal preparation/housekeeping, dressing/bathing assistance, and companionship. Many of our clients are seniors, anyone recovering from surgery, hospice companion care, and mothers who may be confined to bed rest. 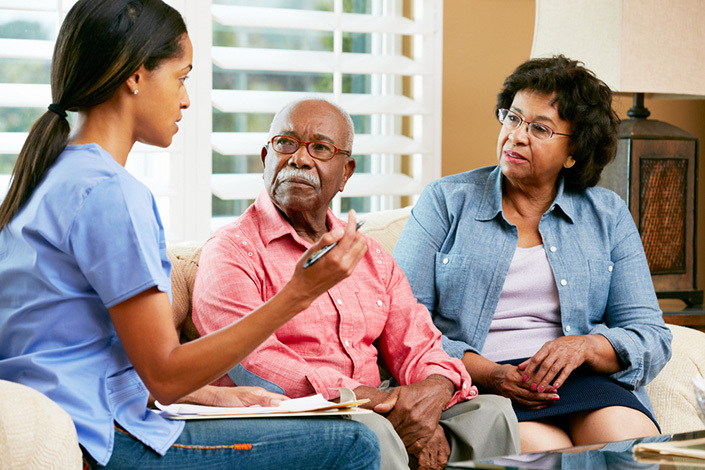 A few things differentiate All About Care from other licensed personal services agencies. All of our Caregivers are employees of All About Care. Every employee must pass a nationwide fingerprint background check, participate in random drug testing, and extensive personal/professional references. All About Care specializes in providing services to families and clients who have higher expectations in their daily living activities and companionship care. The first step in this evaluation process is a free 30 minute in-home, non-medical consultation with families interested in All About Care services. Our services range from a two-hour minimum to 24/7 services. Are you compassionate, nurturing, honest and punctual? All About Careis hiring! All About Careis focused on the development, details, description and delivery of the Care Plan. We strive to be a trusted resource for legal, financial and medical professionals.